English Premier League outfit Chelsea boss Maurizio Sarri will not stop his attack on players each time they see a defeat with the latest coming from Man City. The West London outfit were shattered by 6-0 in their Premier League game against EPL title contenders and the Italian manager has a lot to say. In the first defeat against North London outfit Arsenal, the manager claimed his players are difficult to motivate and he again stated that they know nothing about his ‘Sarri football’ when they suffered another defeat against Bournemouth. With the battering against Man City, the former Napoli boss stated that his side conceded in a “stupid way” stressing that the Citizens are a wrong team to make a mistake when playing them because you will be punished for that. However, when asked if his style of football does not work in England, Maurizio Sarri stated that he does not have to worry about it working or not because he has not seen his football being played by the players. However, Maurizio Sarri stated that he is not worried about being sacked by the club but will only be concerned about his team playing better and winning games as expected. 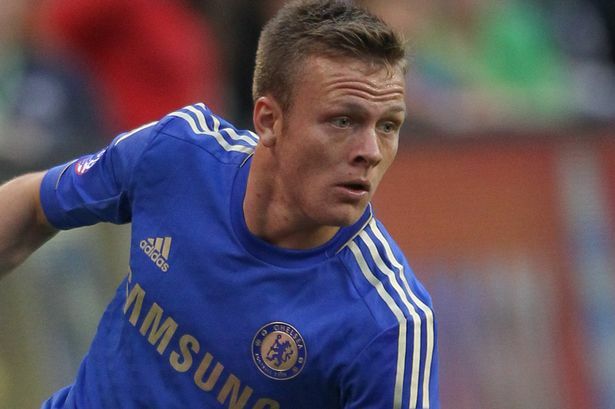 West London outfit Chelsea have got Todd Kane on loan with Hull City but the player remains stranded as he cannot make a decision over his future without an agreement from his parent club. The right-back has spent the season with Hull City and the loan deal is set to come to an end but no words yet from the West London outfit with the season already rounding up. Todd Kane expects to have words with the Blues to determine his future as his contract is set to expire in a couple of months which has not been made. However, it is unclear if manager Jurgen Maurizio Sarri will be ready to have Todd Kane ahead of the coming season, not minding if the transfer ban on the team is lifted or not. It has been reported that Todd Kane’s agent is set to hold talks with the club because of the need to have the player progress with first team football which he is yet to see in the English topflight. Meanwhile, the Blues team have been handed transfer ban which would take them out of the coming two transfer window and that will play a major role in determining the future of their loan players, especially those that have impressed. West London outfit Chelsea are reported to have rejected a bid from Brighton & Hove Albion to secure the signature of youngster Reece James ahead of the coming summer window. Reece James has been on the radar of the EPL side but it is claimed that the Blues team are not ready to part ways with the young lads they have viewed him as a major part of the club’s future. At 19, Reece James is yet to see a first team football in Chelsea before he was sent on loan but there are suggestions he would return soon with manager Maurizio Sarri looking to work with younger players after Callum Hudson-Odoi was forced on him. It is claimed that the EPL team have already made an attempt with a £10 million to lure the West London outfit but that has not worked with the Blues team keen on keeping the star player. 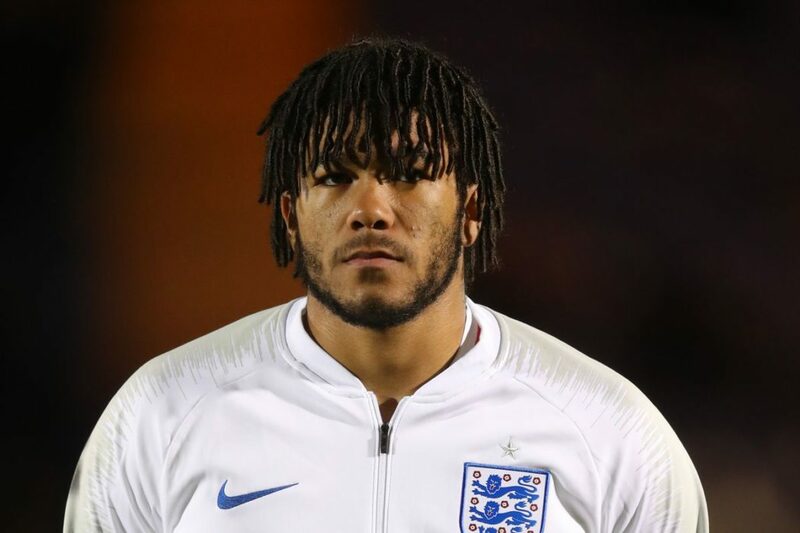 Reece James only signed a four-year contract with the Blues team and there is no doubt that they will want him to see out his contract and graduate to playing in the Premier League with a first-team football. Meanwhile, the Blues team will only hope that Reece James is encouraged by the wish of the team to keep him for the long term. Tammy Abraham returning to Stamford Bridge? West London outfit Chelsea have got a lot of issues regarding the coming summer transfer window as they will not be allowed to sign a new player owing to the transfer ban on them by the world football governing body for disobeying transfer laws. More so, they have got some players who are keen on leaving the club and there might be no opportunity to have them replaced while those currently on loan are not looking forward to returning back. Tammy Abraham is one player the West London outfit have been asked to pay much attention to because of his fine form with Aston Villa so far this season as he has already landed 25 goals, the first to achieve that for the club in four decades. West London outfit have been urged to have some of their players return to the Stamford Bridge, knowing that they will not be participating in the coming summer transfer window and if they do, they might not be able to compete in the coming season. 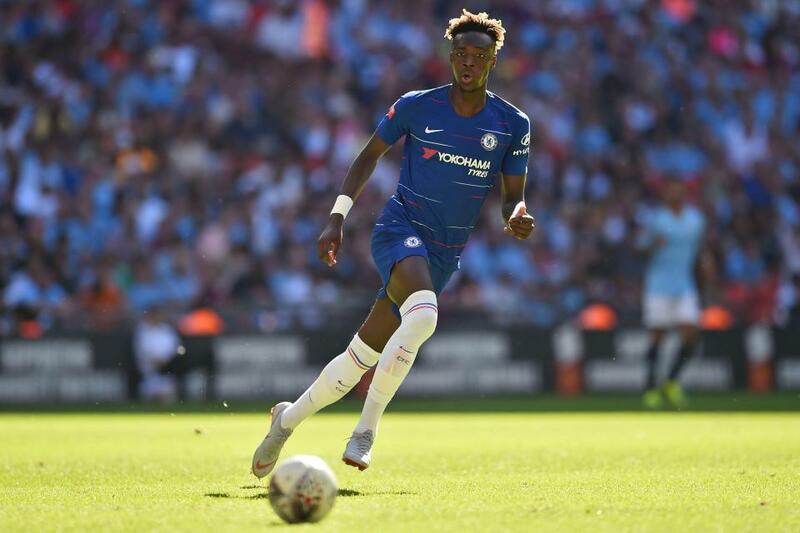 One major issue for the Blues team this season is their lack of cutting edge and Tammy Abraham has been able to give the hint that he will be able to meet with the club’s demand for a prolific goal scorer but it is unclear if manager Maurizio Sarri will seek to have him return. Chelsea finally make up their mind on Hazard replacement? There are suggestions that the West London outfit Chelsea have finally made up their mind on a replacement for Belgium international Eden Hazard who is keen to leave the club as soon as the season ends. Eden Hazard has been linked with a move away from the Stamford Bridge after failing to agree on a new deal with the club and he is rumoured to be heading to the Spanish La Liga outfit Real Madrid ahead of the coming season. This makes the Blues team seek for a replacement and they have been linked with a move for La Liga outfit Barcelona star Philippe Coutinho as the hope to have him return to the English Premier League. 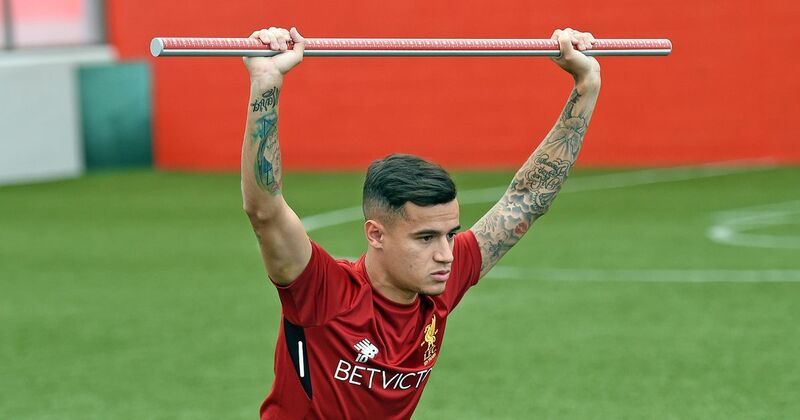 Philippe Coutinho was formerly in the English Premier League with Merseyside outfit Liverpool before forcing a move away from the club. Life seems not to go in the direction he thought as he is not favoured in the team as a first team player which is the reason why he seeks to leave the club for another experience. Should the West London outfit happen to win the appeal for their transfer ban, they will be willing to land the star player in the coming summer transfer window. The latest statistic has shown that Belgium international and Chelsea star Eden Hazard is the best player in the English Premier League as far as the season is concerned. The star player has been in great form and he has been the solution to the lack of cutting edge in the Chelsea attack as he has provided most of the goals while he has been able to lift the team with his fine form. However, there have been arguments about who the best player should be in the English Premier League with Liverpool’s Virgil Van Dijk and Man City’s Raheem Sterling and Sergio Aguero already tipped and nominated for the EPL player of the year award. Data and statistic website WhoScored.com in their rating have the Belgium international 7.79 ahead of Raheem Sterling who scored 7.67. However, the stat reveals that Eden Hazard has scored 16 goals and provided 12 assists which means he is ahead of all of his rivals in contributing to goals. Meanwhile, this could just be his last season in the English Premier League and he could leave with ovation very high as Spanish La Liga outfit Real Madrid seems to be his destination ahead of the coming season.